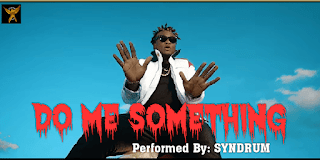 PRO-XTREEMHYPE GLOBAL ENTERTAINMENT Artist #Syndrum offcially releases the visuals for his New single ‘Do Me Something’. The video was shot in Lagos, Nigeria. 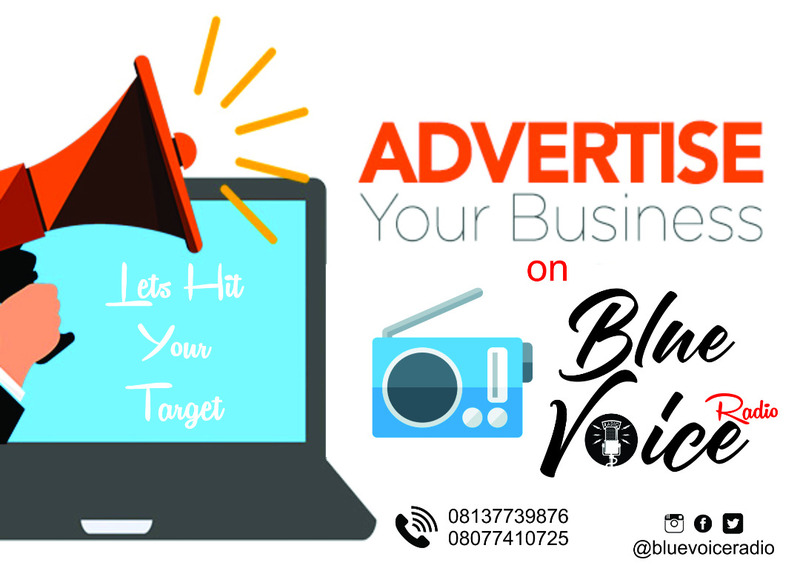 Syndrum expresses his artistic prowess in this sensational music video as directed by EAD Filmz, Produced by GB famouz.